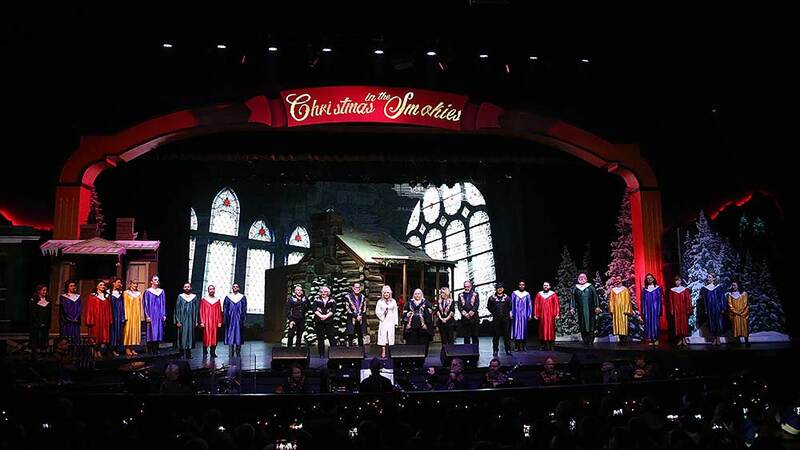 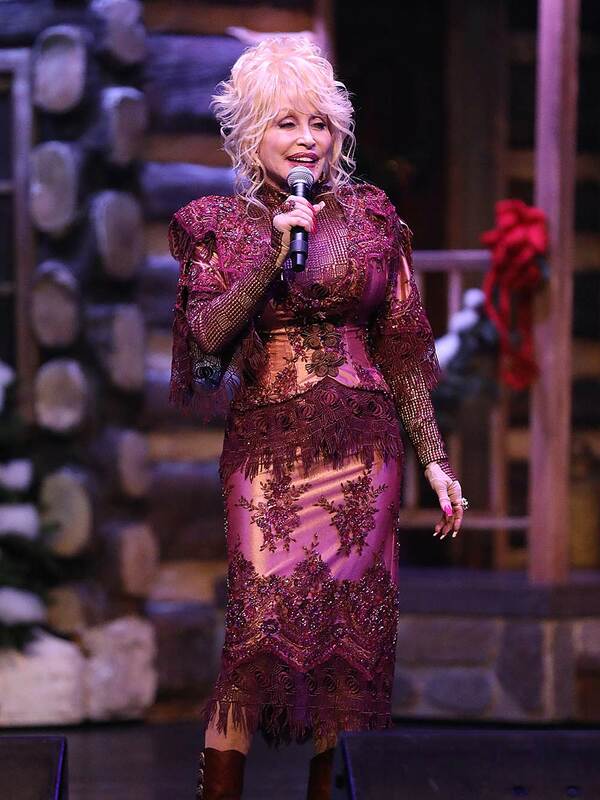 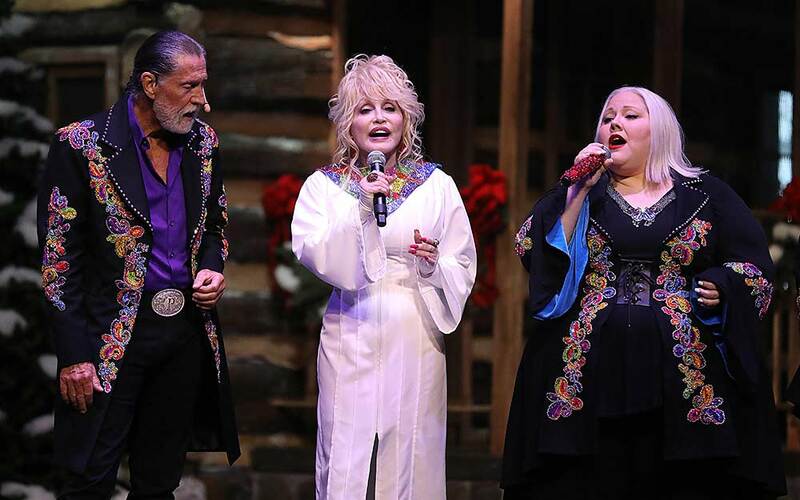 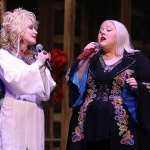 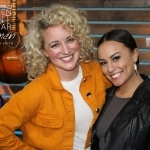 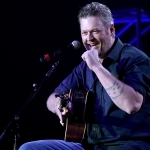 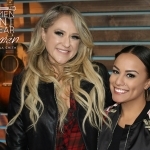 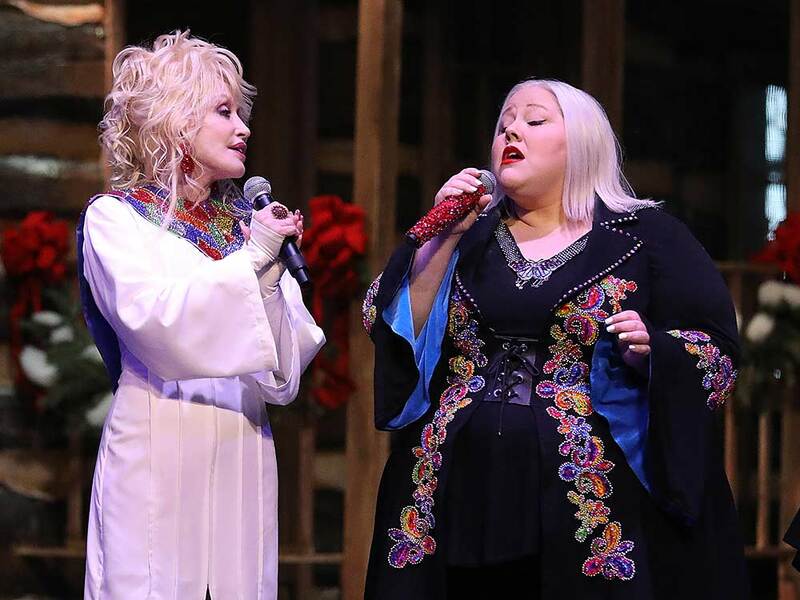 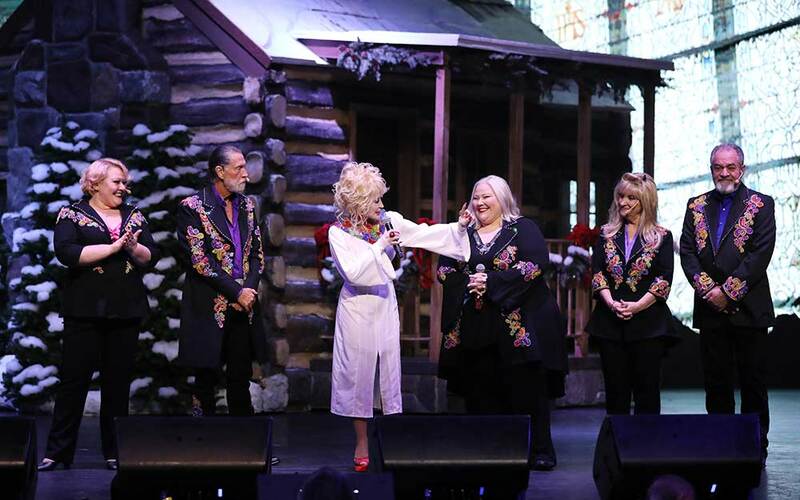 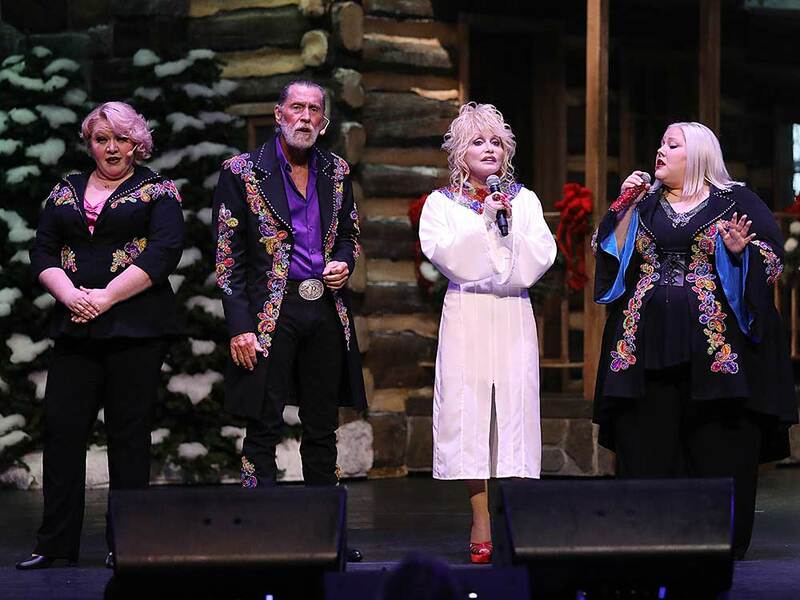 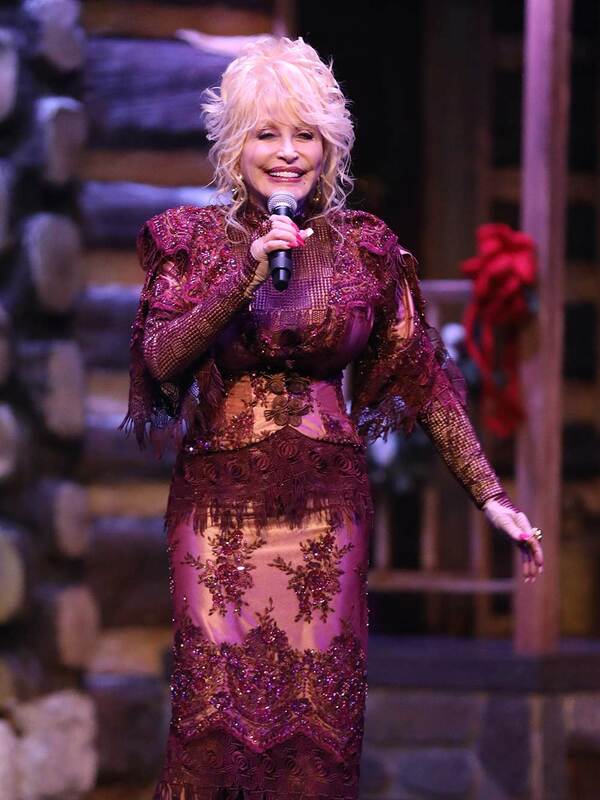 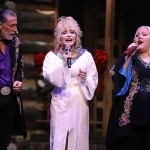 Dolly Parton kicked off the holiday season with her annual Smoky Mountain Christmas celebration at Dollywood in Pigeon Forge, Tenn., on Nov. 9. 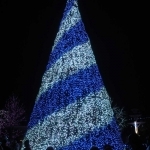 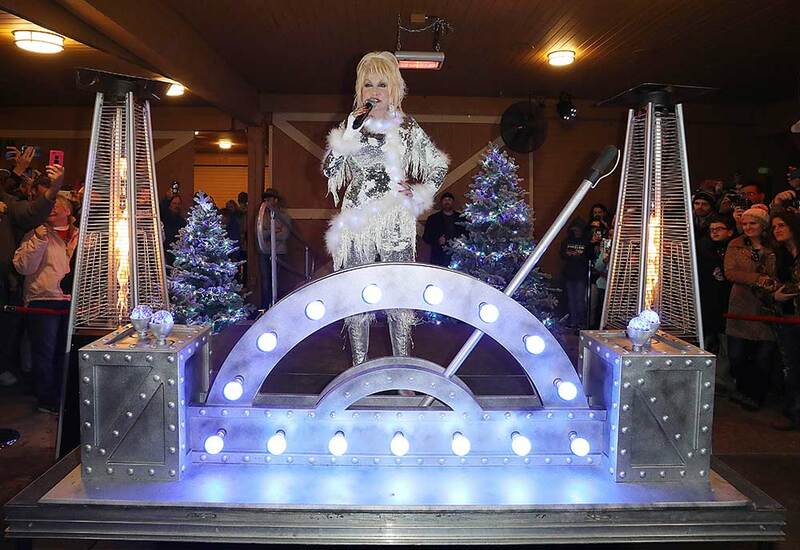 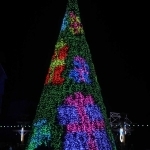 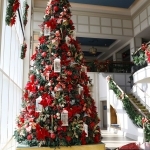 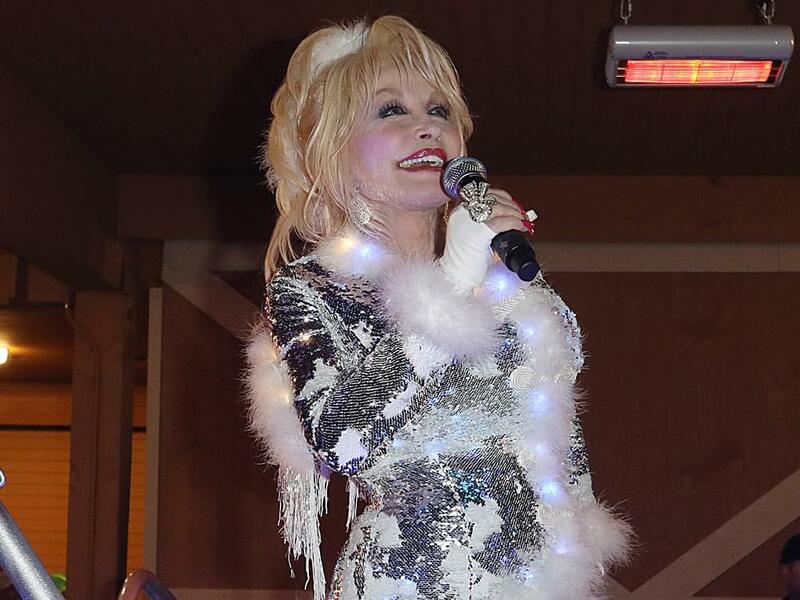 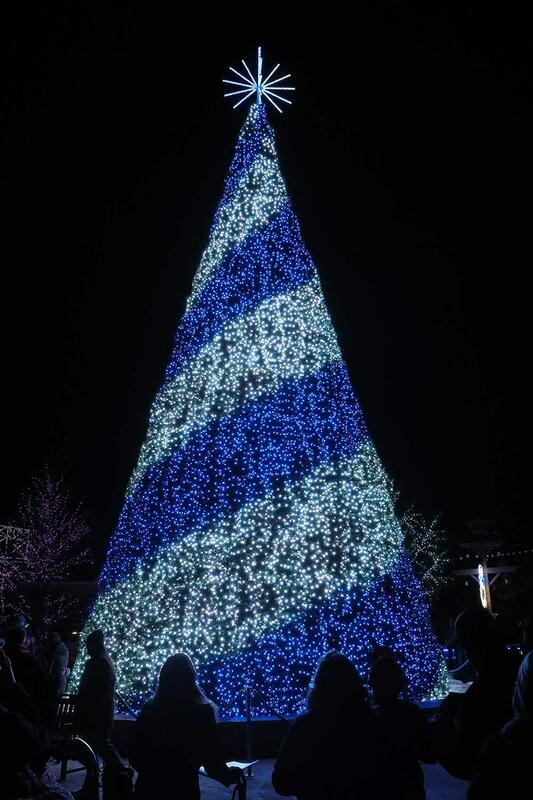 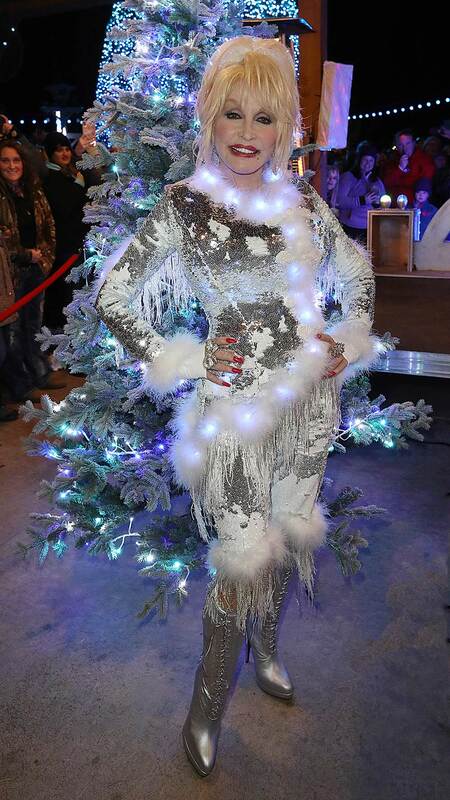 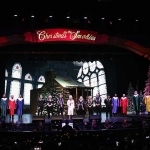 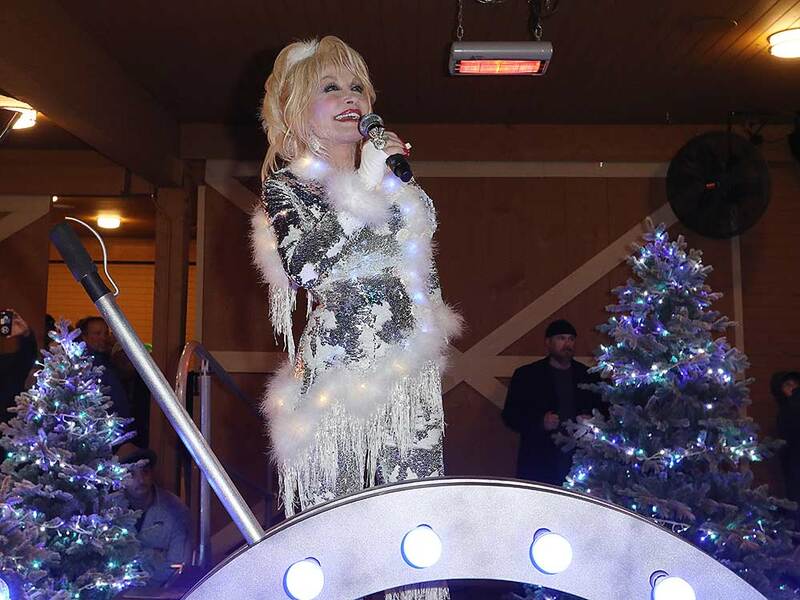 In addition to a performances by Dolly with her brother Randy and several nieces, Dolly opened the park’s newest expansion, Glacier Ridge, a “frosted version of the Smoky Mountains” that features a 50-foot-tall animated Christmas tree, a walk-through version of the Northern Lights and a variety of other light shows set to classic holiday tunes. 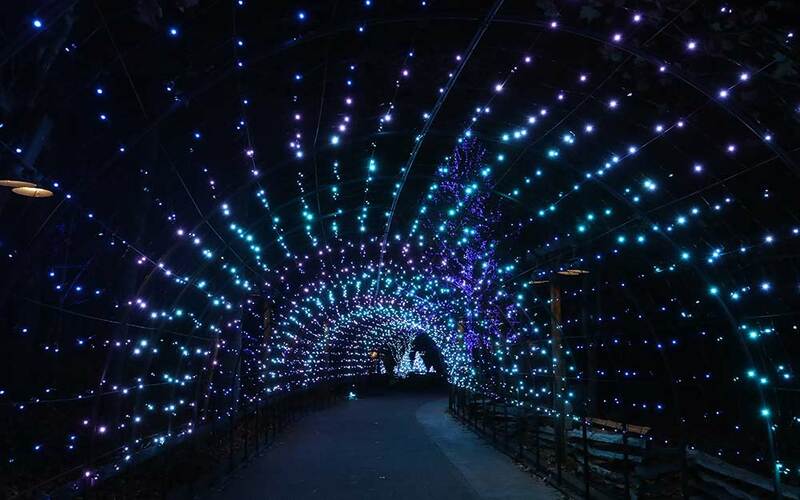 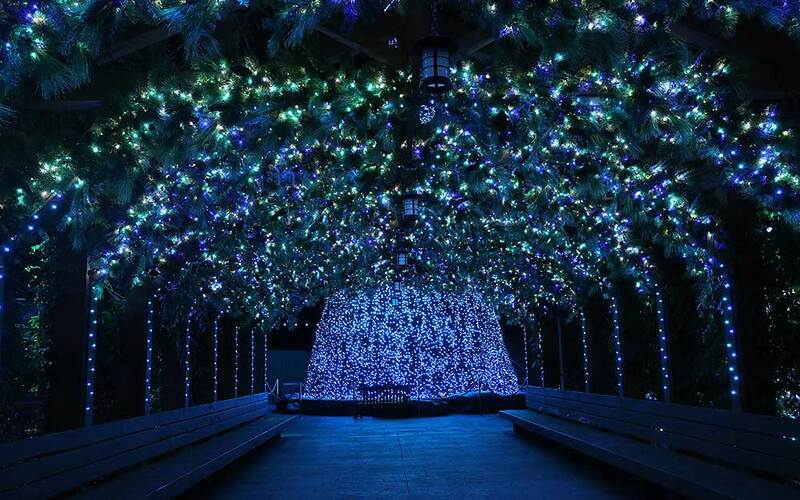 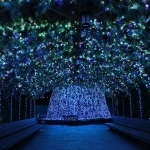 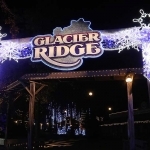 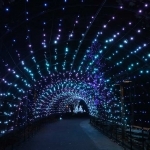 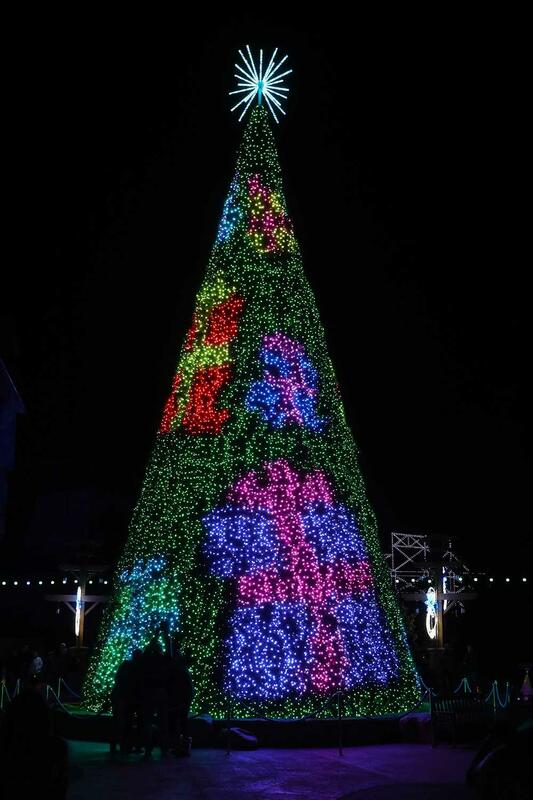 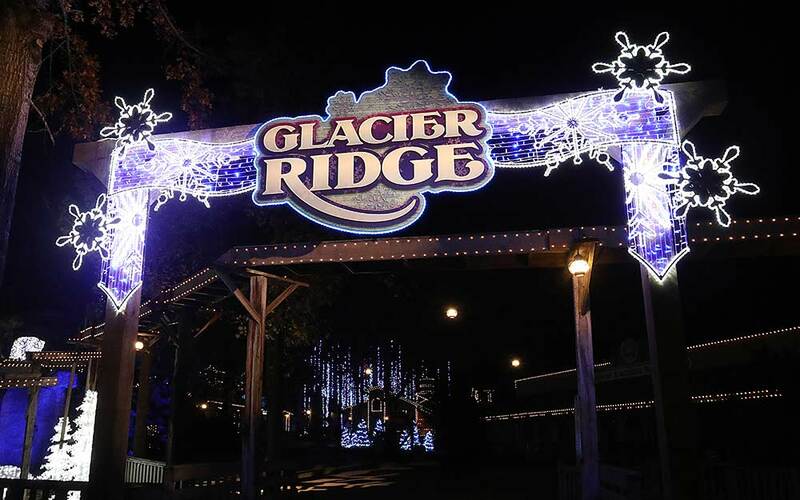 Glacier Ridge pushes the park’s total count to more than 5 million twinkling lights. 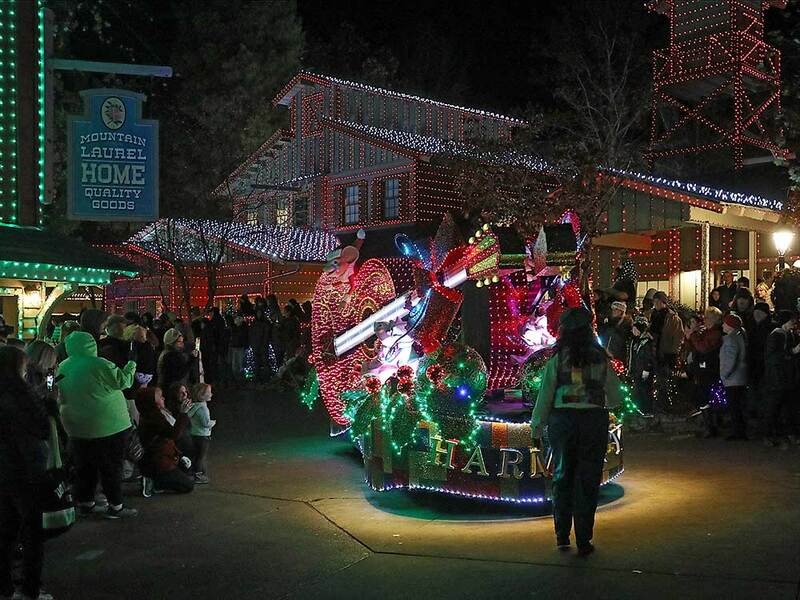 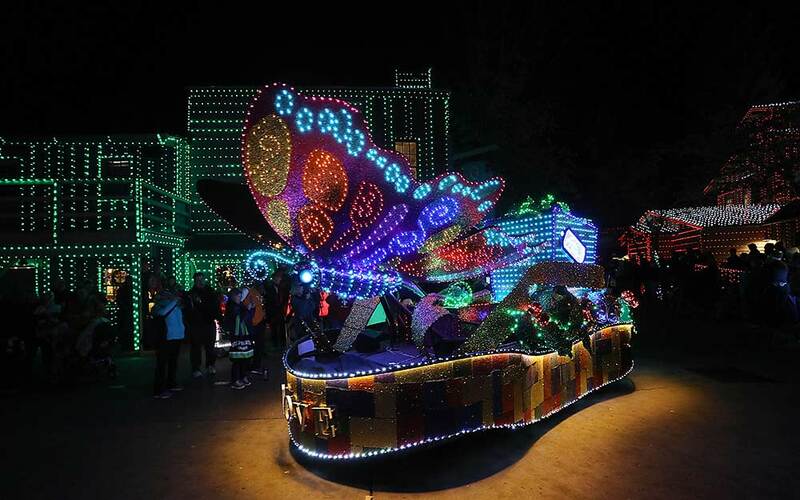 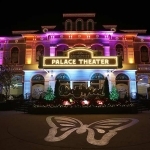 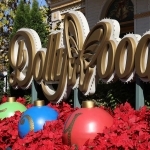 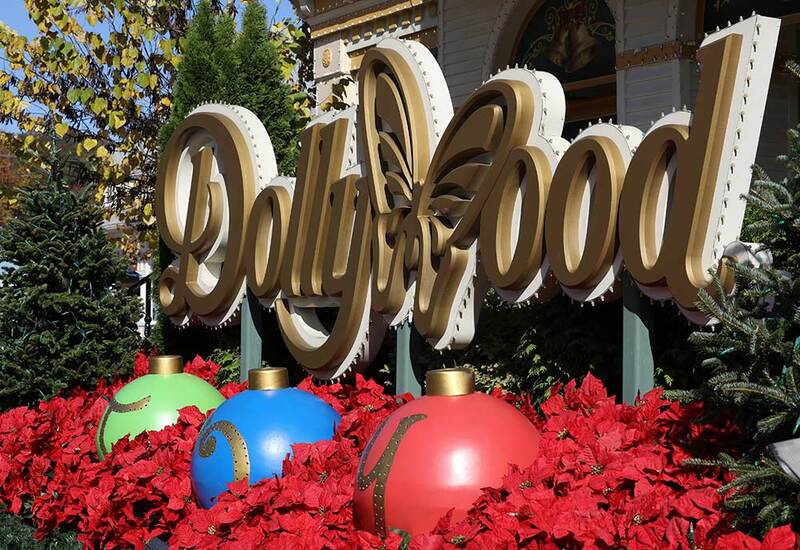 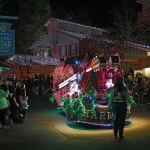 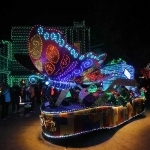 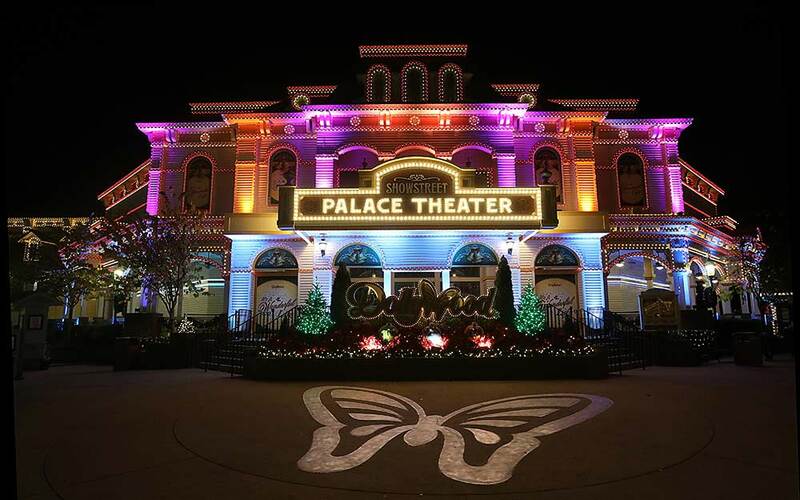 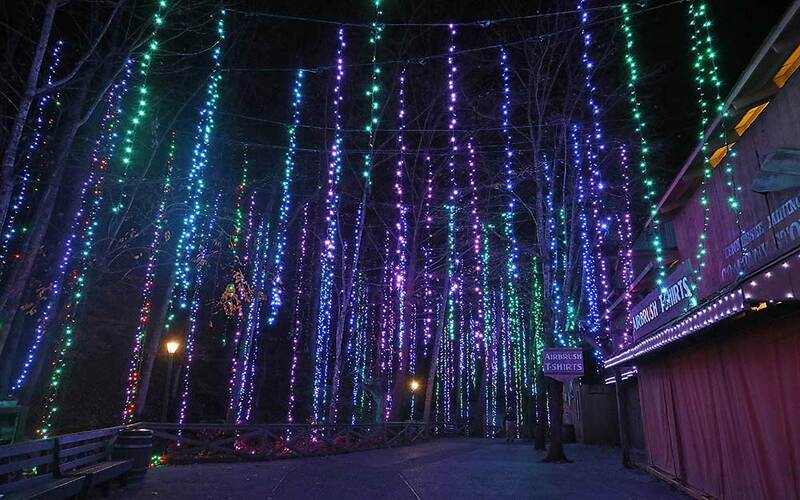 Most of Dollywood’s signature rides and attractions also operate in this merry environment, with rides racing along just above the 5 million twinkling lights. 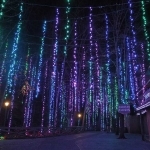 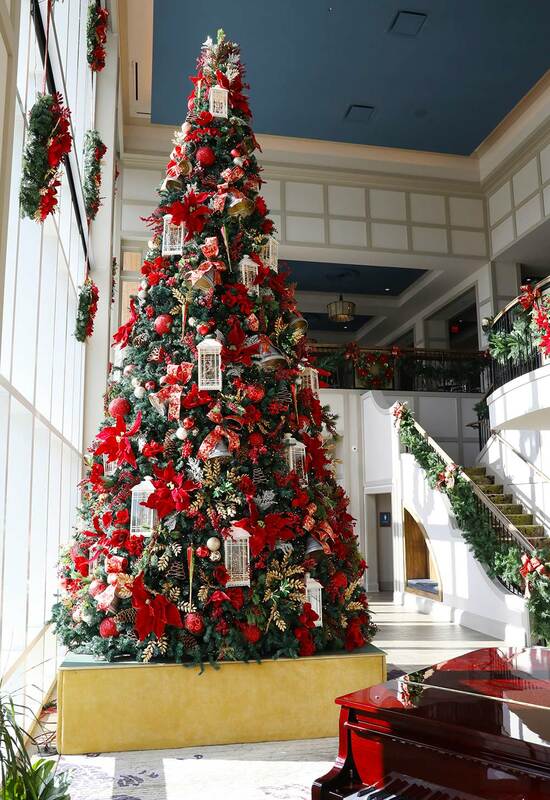 Smoky Mountain Christmas is open now through Jan. 5, 2019.